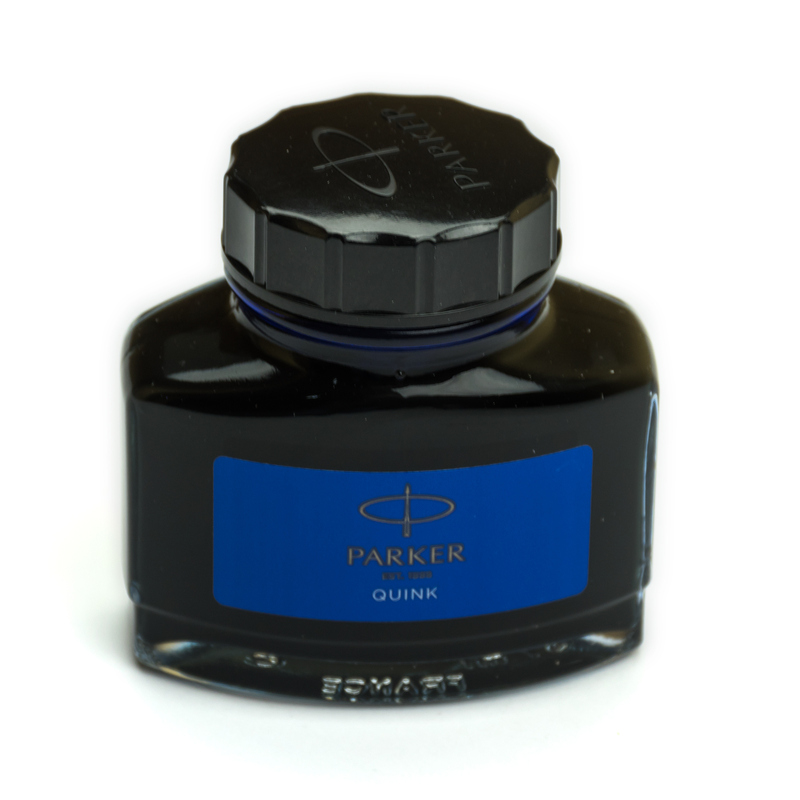 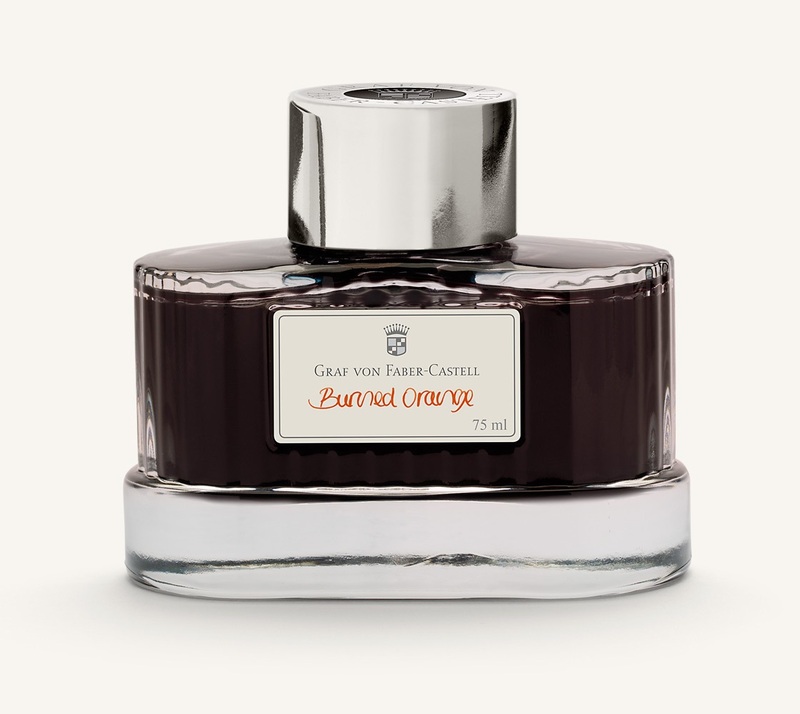 Burned Orange is the newest addition to the Graf von Faber-Castell family of inks. 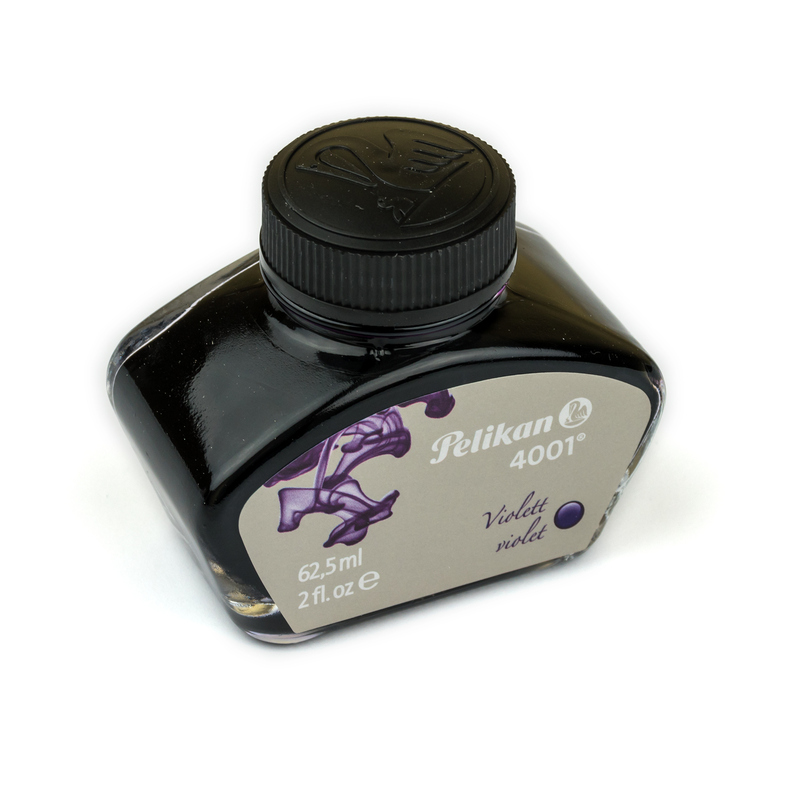 It is a bright and quite saturated ink that shades from light yellow to almost red colors. 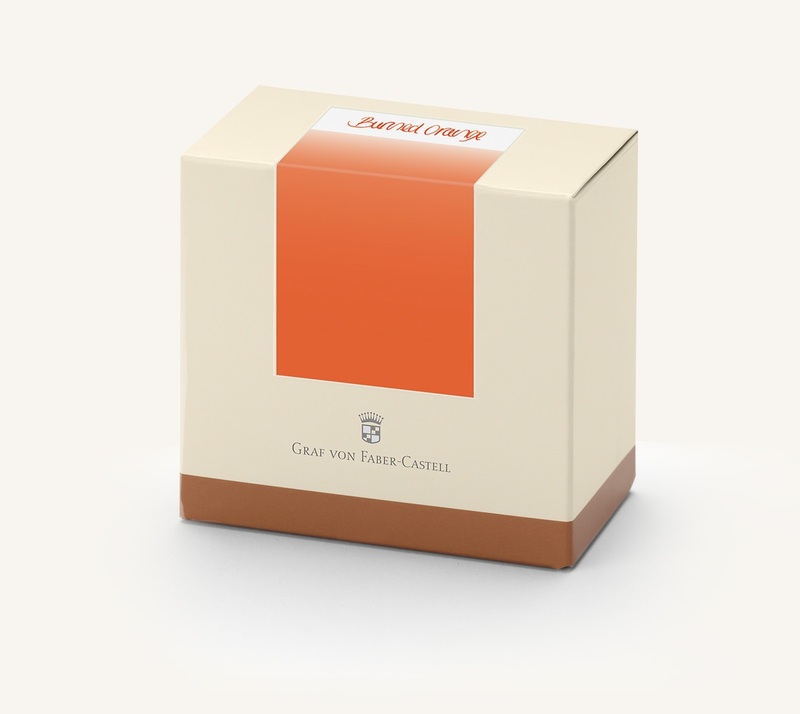 Graf von Faber-Castell Burned Orange is suitable for all fountain pens. 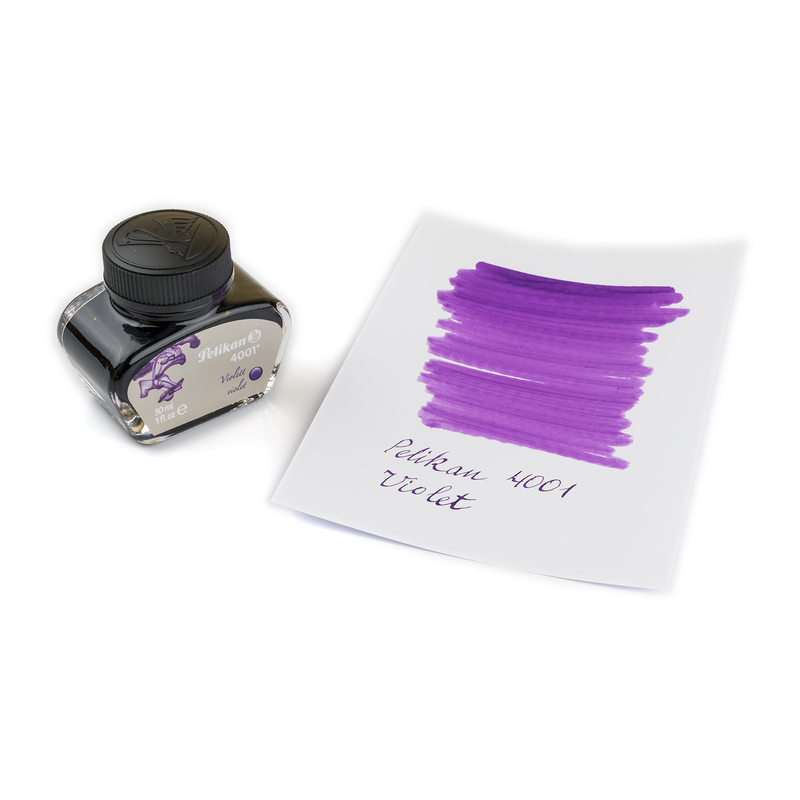 It has a good flow and can be cleaned out of the pen easily.